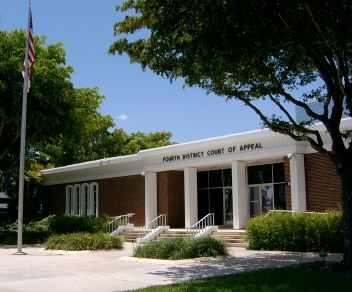 The ruling reversed the lower court’s decision and found that a lien by the homeowners association for the Pipers Landing community in Palm City, Florida, did not have priority over a mortgage issued by U.S. Bank. The appellate panel based its decision on the fact that the HOA’s declaration did not include the necessary language specifying that its liens take priority over mortgage liens and relate back to the date of the filing of the community’s declaration. Because Pipers Landing’s declaration did not contain any such language giving the association’s lien priority over that of the lender, the appellate panel reversed the lower court’s ruling. Obviously, this ruling deals a blow to associations that may wish to attempt to assert lien priority in cases involving the foreclosure of older mortgages. However, the ruling does serve as an important reminder for associations and their legal counsel to double-check the language in an association’s governing documents for cases involving the foreclosure of mortgages, as it is possible that the declaration may contain the necessary language as required by the Holly Lake ruling for the lien to be found to be superior over the lender’s mortgage lien.